The Scuola Superiore Sant'Anna was founded in 1987 by merging two colleges: Pacinotti College and the College of Medical Law. It is a public university where merit and talent count. Excellence in training and research, internationalization, interaction with the job market - these are the objectives of the Scuola Superiore Sant'Anna, which offers training and postgraduate courses in Economics and Managerial Science, Law Science, Political Science, Agricultural Science and Biotechnology, Medical Science, and Industrial and Information Engineering. The Scuola Superiore Sant'Anna is a scientific community where the academic staff and researchers interact with students through a continuous exchange of cultural and intellectual ideas. As a public university, the Scuola Superiore Sant'Anna is accredited by the Italian Government through the Ministry of Education, University, and Research. Research carried out at the Scuola Superiore Sant'Anna has led to an increasing number of top-level international collaborations. In addition, several agreements have been established between Scuola Superiore Sant'Anna and various foreign universities leading to the development of international Master's courses, seminars, and congresses, as well as exchanges of students, professors, and researchers. The Scuola Superiore Sant'Anna has also successfully carried out advanced forms of scientific and technological collaborations, creating Joint Research Laboratories with universities and research centers abroad. One of the main priorities of the Scuola Superiore Sant'Anna is internationalization, which regards both the curricula and research collaborations. 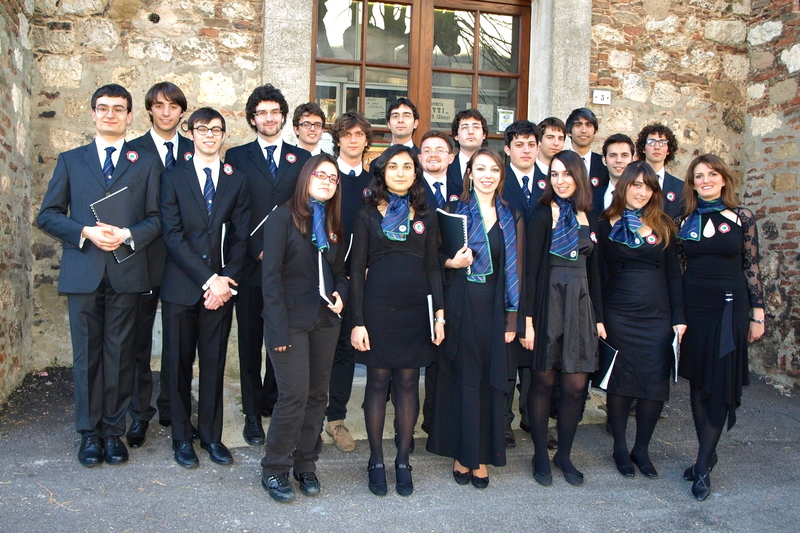 The international profile of the Scuola Superiore Sant'Anna is evidenced by the high percentage of students from outside Italy. There Scuola offers Ph.D. programmes and international doctorates open to Italians, European and non-European citizens and degree courses in collaboration with both Italian and foreign universities for both Italian and foreign students. The international programmes include International Masters, among which an Erasmus Mundus Programme. The Scuola Superiore Sant'Anna’s International Relations are organized through international conventions with prestigious universities and research centers. These include the majority of scientific fields and, involve teaching, research, and student mobility. The Scuola Superiore Sant'Anna promotes internationalization by encouraging its students to study abroad with summer schools and long-term internships. 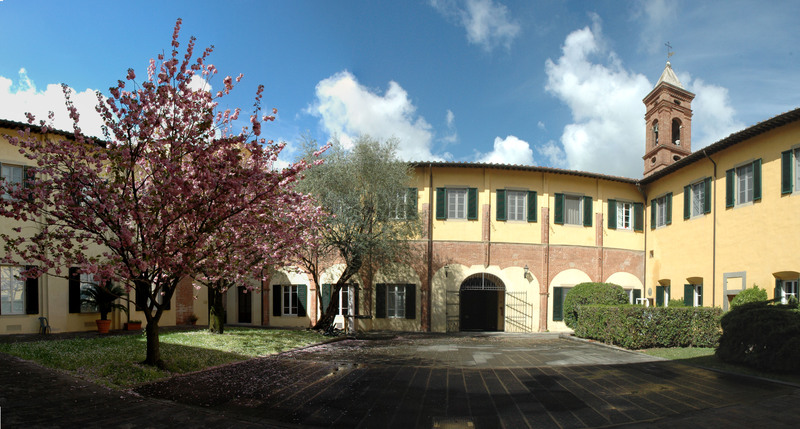 The main buildings of the Scuola Superiore Sant'Anna are located in the heart of Pisa, within a fourteenth-century Benedictine monastery that has been entirely restored and converted into a modern campus: it comprises two main lecture halls, a library, a language laboratory, many administrative offices and faculty rooms, a computer room and several undergraduate residence halls. The Scuola Superiore Sant'Anna also owns other buildings which house the institutes and the numerous laboratories, research centers, and administrative staff. The Ph.D. programme in BioRobotics aims at educating highly competent researchers with the potential to be leaders in this area. The students will be educated in a stimulating and multidisciplinary environment, both through high-level courses and through a demanding, creative and original research work. Doctoral research projects will be carried on in very well equipped, state-of-the-art laboratories (in such fields as bio-robotics, micro- and nano-technology, biomimetics, prosthetics) and through personal and teamwork performed under the supervision of a committed full-time faculty.